On this edition of The Guardian Podcast with Ryn Melberg, Ryn discusses cyber security with Jason Tashea. 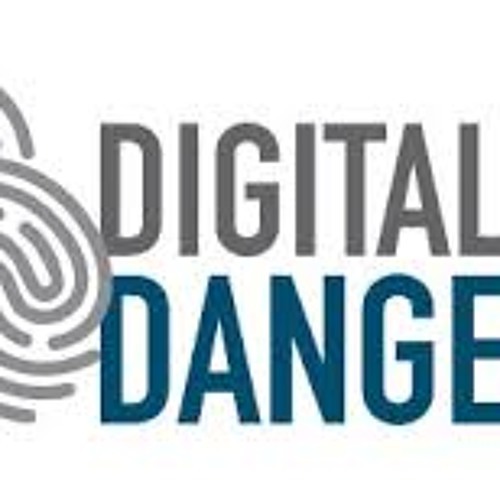 Jason is a writer with the "ABA Journal" and is writing a year long series on this important topic titled Digital Dangers. To read more visit the ABA Journal Digital Dangers website at http://www.abajournal.com/magazine/cyber/.